Inside the walls of his Los Angeles studio, RL Grime assembled the 7th volume of his Halloween Mixtape. 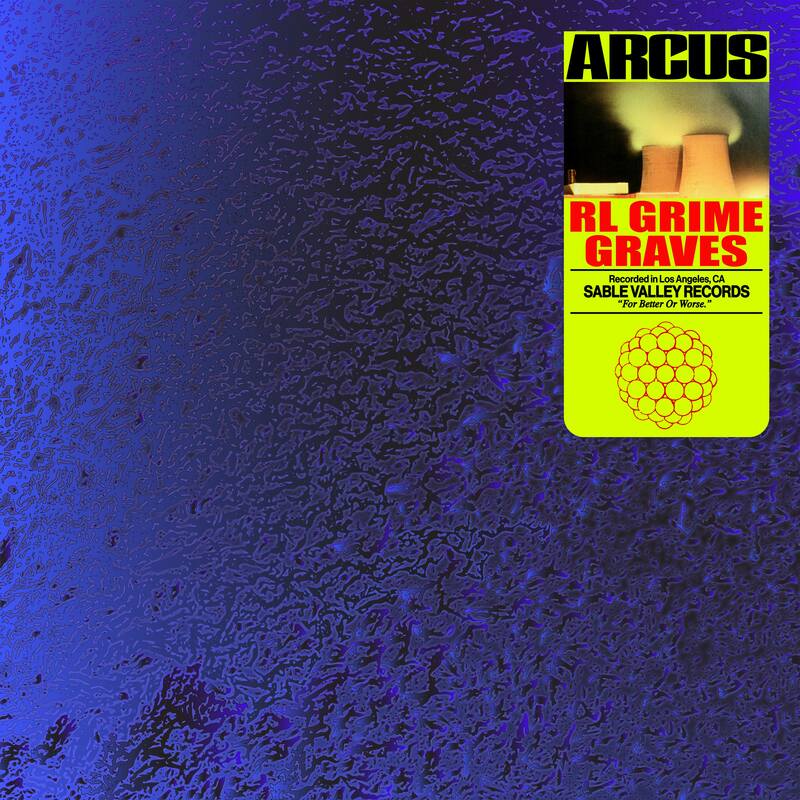 A product of that was ‘Arcus,’ a collab with the producer backed by Baauer, Diplo, and Skrillex, Graves. Besides the track’s affixed game-changing status, we now know it’s the debut release of RL’s new label and anthem factory, Sable Valley. Equally important, today’s release exposes what the label is all about and how it changes the game. Similarly, the lifelong obsession described therein provides context for Sable Valley’s purpose – “The time for a solution is now.” Anyone confounded by the Sable Valley Orientation video would agree that context was sorely needed. Overall this is exciting stuff coming from RL Grime’s camp. The Graves collab drops today with more coming from Sable Valley. Also, if Vice‘s article is any indication, producers better freshen up those Soundcloud pages now! Along with that, both he and Graves are currently touring. Check those upcoming dates and look out for RL’s Reddit AMA date announcement too.